Lori Howe has practiced Family Law for over 28 years. 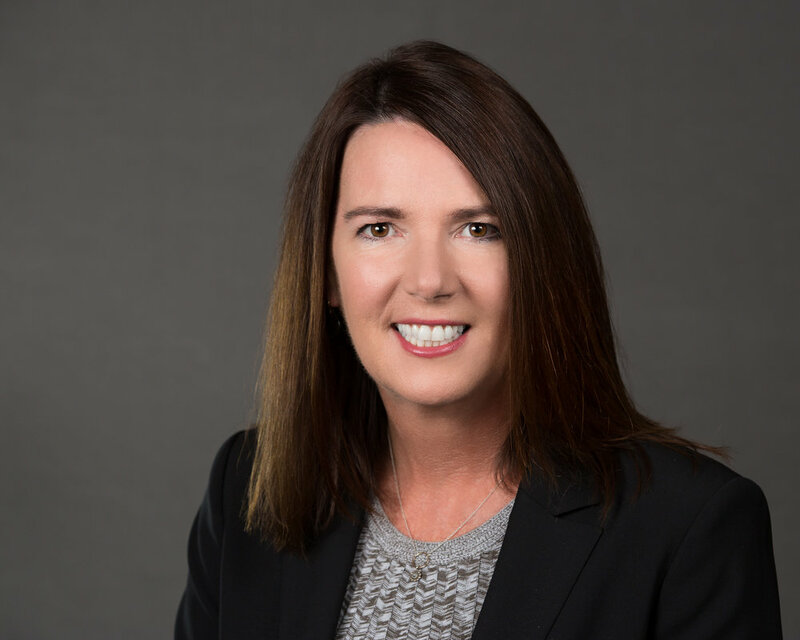 She was a Partner and attorney at Trope and Trope LLP from 1995 through 2016, excluding a two year relocation to Ohio where she practiced family law in the late 1990s. Throughout that time, Trope and Trope LLP was the largest family law firm in California, widely regarded as the most successful and most prestigious, and sought after by clients around the world. She is well regarded among her peers for her expertise in handling custody matters, including move away cases, as well as her ability to exercise discretion and maintain privacy for high profile clients. Lori is equally accomplished in taking complex financial disputes to trial. Lori has also been appointed as Minor's Counsel by the Los Angeles Superior Court. In that role, her duty is to represent the best interest of a child or children in a custody or visitation proceeding under Family Code section 3150. Lori has been selected as a Super Lawyer and recognized for over a decade as a Top Rated Family Law Attorney by Super Lawyers. In 2016, she was included in Super Lawyers' list of Top Women Lawyers. She earned her law degree from Pepperdine University School of Law in 1990 and her Bachelor of Arts in Psychology from the State University of New York-Binghamton in 1987. Lori may be reached directly at lori@howeengelbert.com. For the past 14 years, Sarah Engelbert has devoted her practice exclusively to Family Law. She is skilled in handling highly sensitive custody disputes and domestic violence issues, as well as tackling spousal support, child support, and complex property division cases with millions of dollars at issue. Prior to forming Howe Engelbert LLP in 2016, Sarah was a Senior Associate at Trope and Trope LLP for over seven years where she managed cases from intake to trial or settlement. Over the years, she also gained experience at other family law firms in Los Angeles. In 2018, Sarah completed the eight-day National Family Law Trial Institute in Houston, Texas, which is the preeminent litigation skills course dedicated exclusively to family law. The NFLTI is an intensive trial advocacy training program focused on child custody and business valuations. In 2005, she received her law degree from Pepperdine University. She also earned a Certificate in Dispute Resolution from Pepperdine’s Straus Institute for Dispute Resolution, which has long been considered the premier program in dispute resolution and has been ranked by U.S. News & World Report as the #1 dispute resolution program in the country for 11 of the past 12 years. She continues to polish her skills and recently participated in the Straus Institute’s Women’s Negotiation Academy. A Michigan native, Sarah graduated from Valparaiso University with a Bachelor of Science in Business Administration in 2002. At Valpo, she was a three year Captain of the NCAA Division I Women’s Tennis team and a member of the NCAA Student-Athlete Advisory Committee. Sarah continues to play tennis in local USTA and WTT leagues. Sarah has been selected as a Rising Star and recognized as a Top Rated Family Law Attorney by Super Lawyers. Sarah may be reached directly at sarah@howeengelbert.com. Michelle has been admitted to practice law in California since 2000. She has practiced family law for over 15 years, including 9 years at Trope and Trope LLP. She has extensive experience handling complex financial matters and multi-million dollar settlements. Michelle focuses her practice on spousal and child support calculations, property division and business disputes. Michelle earned her J.D. from Loyola Law School in 2000. She received her B.A. in English Literature from University of California - Los Angeles in 1996. Michelle may be reached directly at michelle@howeengelbert.com. Prior to joining Howe Engelbert LLP and the California Bar in 2017, Rebecca worked as a Law Clerk at Trope and Trope LLP and Elkins Kalt Weintraub Reuben Gartside LLP. During law school, Rebecca clerked for the Honorable Harvey A. Silberman, who presides as a Family Law Judge at the Pasadena branch of the Los Angeles Superior Court. She received her law degree from Southwestern Law School and her Bachelor's Degree in Political Science from the University of California - Los Angeles. Rebecca is fluent in Farsi and Spanish. Rebecca may be reached directly at rebecca@howeengelbert.com. Elizabeth has been practicing family law for over 5 years, which includes 2 years at Trope and Trope LLP prior to joining Howe Engelbert LLP. She often draws upon her past experiences in Juvenile Dependency Court and at the Children's Law Center to inform her compassionate and family-centered approaches. She has worked on matters involving asset division, custody, child support, spousal support, enforcement, adoption and guardianship. She earned her law degree from Southwestern Law School and her Bachelor of Arts in International Affairs from George Washington University in Washington, D.C.
Elizabeth is currently the President of the Barristers Section of the Beverly Hills Bar Association and is a member of the Family Law Section, where she served on the Executive Committee. She regularly volunteers with the Harriett Buhai Center for Family Law, a nonprofit protecting victims of domestic violence and improving the well being of children living in poverty. Elizabeth may be reached directly at elizabeth@howeengelbert.com. Yanet is our amazing assistant and paralegal. Yanet is fluent in Spanish. Yanet may be reached directly at yanet@howeengelbert.com.